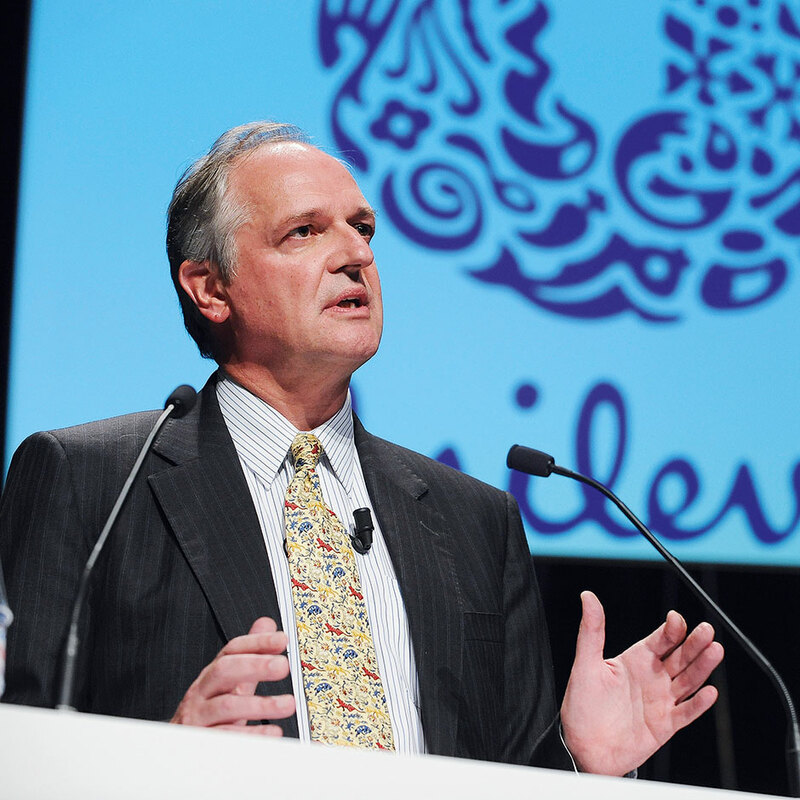 Netherlands-born Paul Polman began his career at Procter & Gamble. Starting in 1979 as a cost analyst, he worked upwards over the course of 27 years to eventually become Group President of Europe in 2001. Polman moved to Nestlé in 2006 and took the position of CFO. In January 2009 he then made a move to become CEO of Unilever, the multinational consumer goods company that produces foods, beverages, cleaning agents, and personal care products. Since the beginning of his tenure the company has gone from strength to strength, its share value reaching new heights that it had never seen before.